God has a plan for me. Like the earth without form in the beginning of creation. When a man start a relationship with God through Christ and begins to follow and obey the teachings of Christ, there come light, transformation and then the God desired man having the Stature, posture and position that God desired. 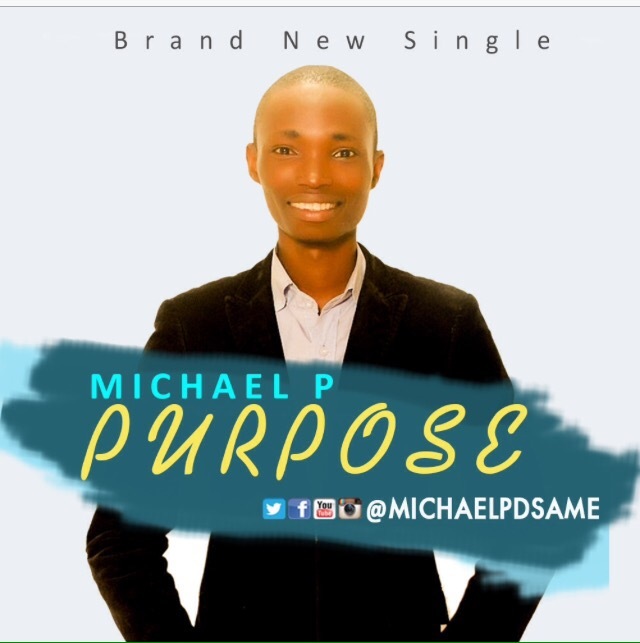 Lawal Michael Olusegun is the gospel minister interested in seeing the desires of God achieved in the life of believers by inclining Men to their Purpose through songs. Men attaining the Stature, Posture and Position that God desired as locked up in their Purpose.